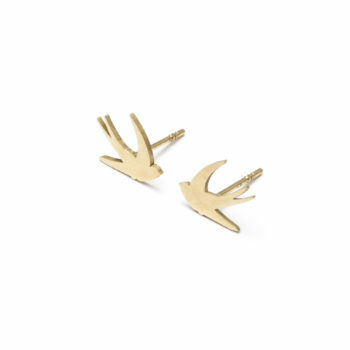 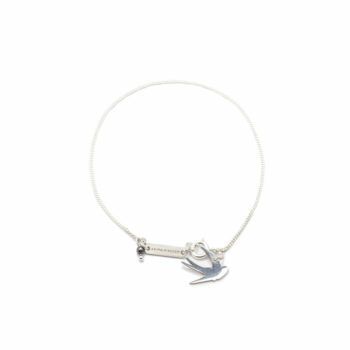 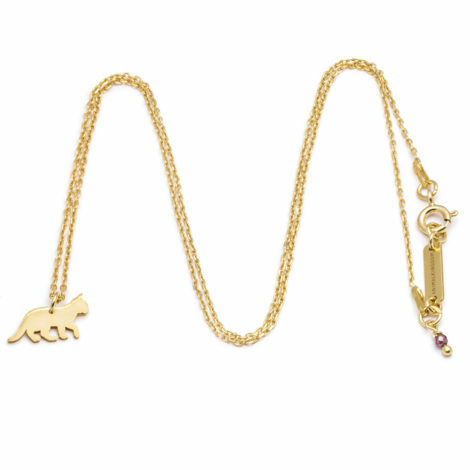 Animal Kingdom be NATURAL Collection is entirely hand crafted out of sterling silver or sterling silver 24ct gold plated and every single animal is hand polished. 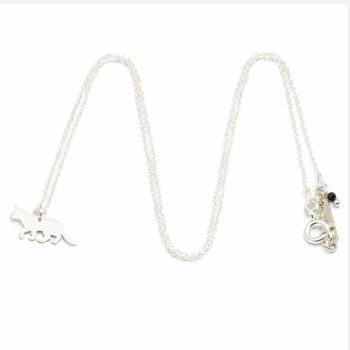 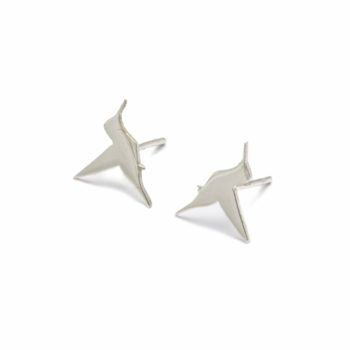 Every piece is packaged in a jewellery box with an Animal Kingdom logo. Warranty coverage for Animal Kingdom Piccolino Collection is six months from the date of purchase.